decor | So Pretty is as Pretty Does. Next to a nice malbec, my wine of choice (especially in summer) is prosecco. 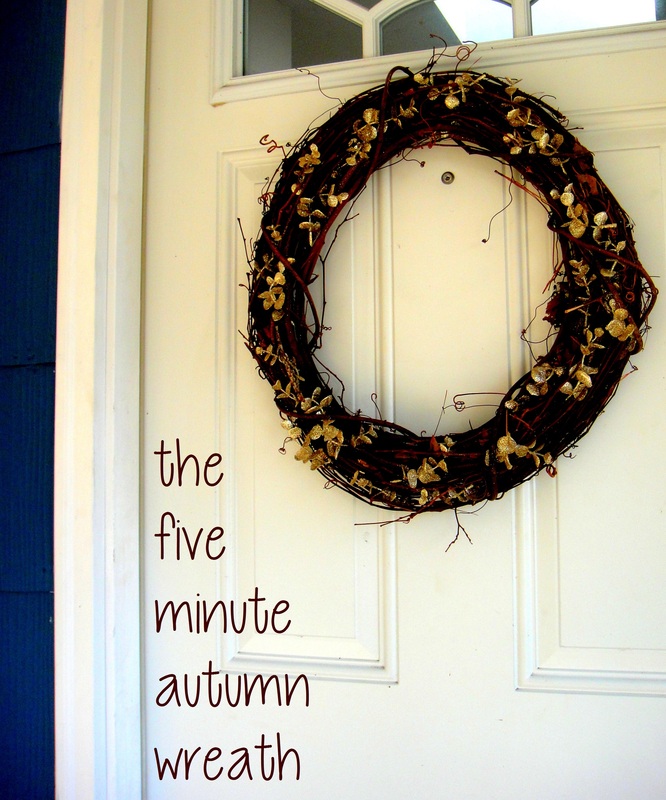 It’s delicious, inexpensive, and has the power to make a small occasion feel like a celebration. 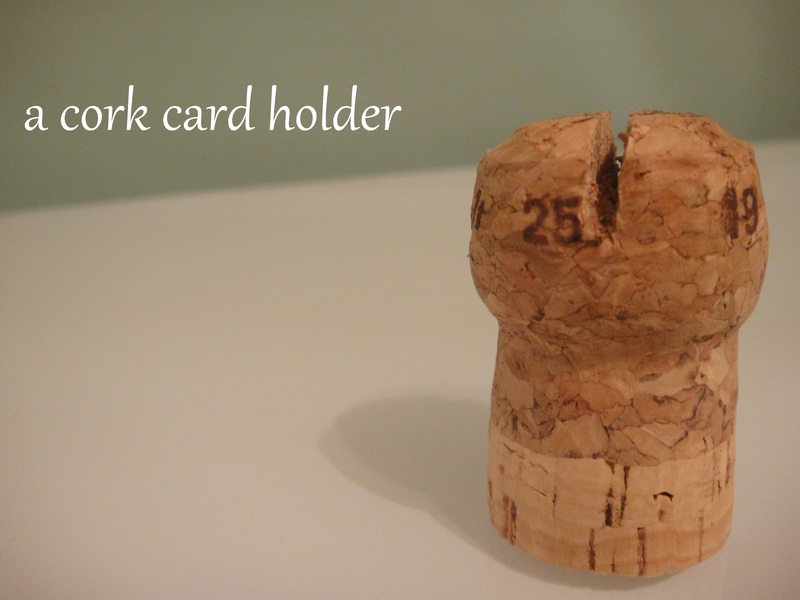 After opening a bottle for a cook out last week, I looked a bit more closely at the cork and had an idea – in addition to providing economical bubbly, my prosecco provided the perfect base for a display card holder. I found this cute boudoir tray at my favorite consignment shop a few weeks ago and was instantly drawn to its classic style. 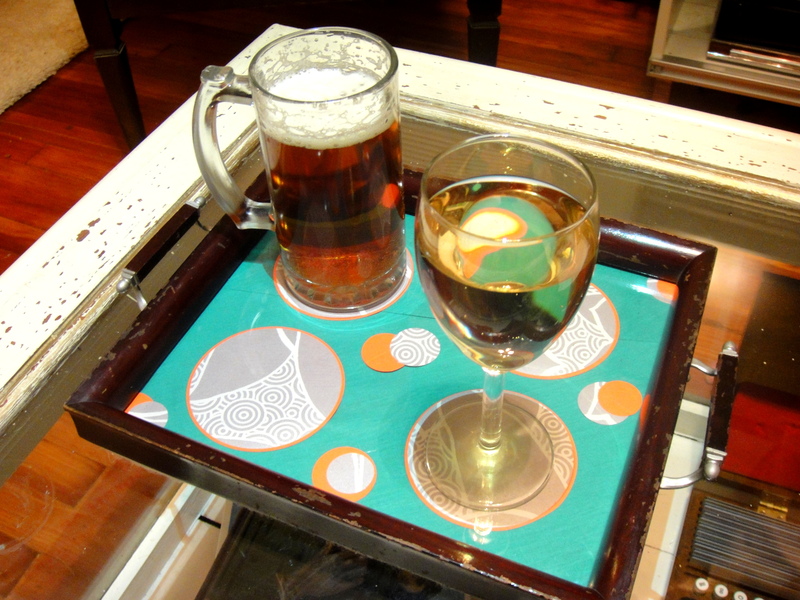 I’ve wanted a serving tray for some time, so I decided to pick this one up and give it a few updates.